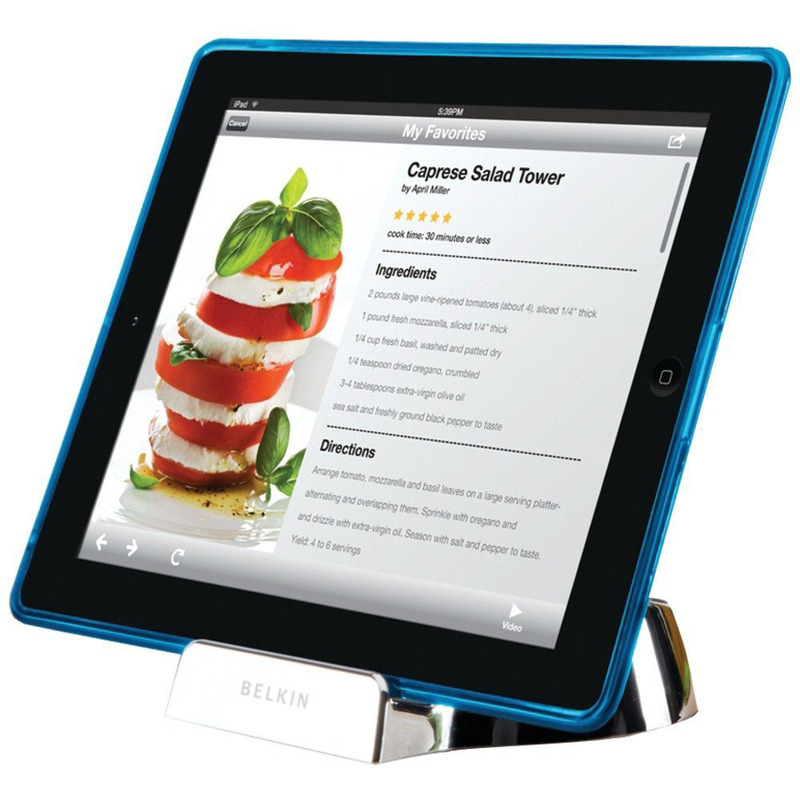 Belkin Grip Vue iPod Touch 4g Case protects your iPod Touch without covering it up. 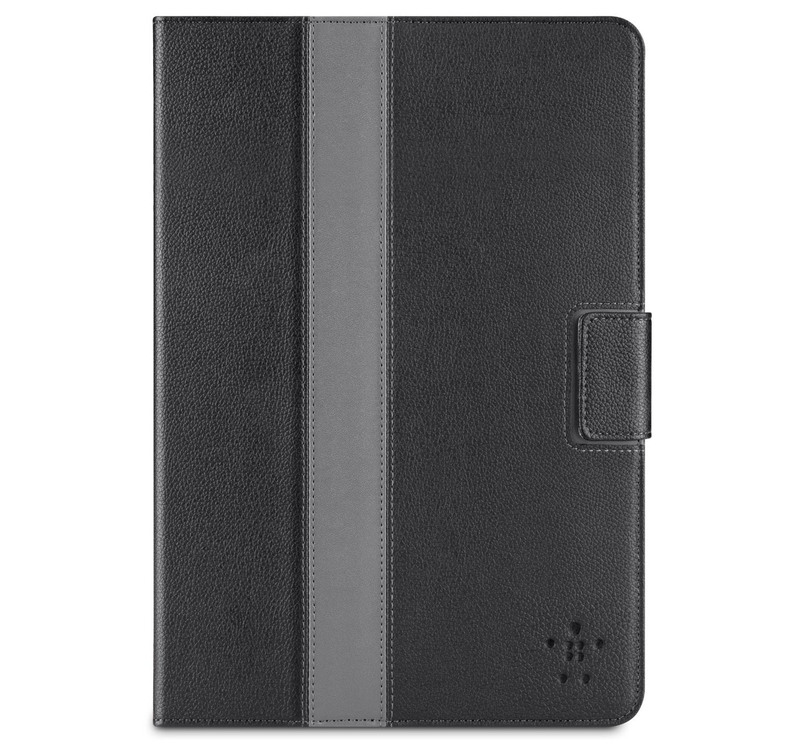 The slim, form-fitting design is durable and impact resistant. 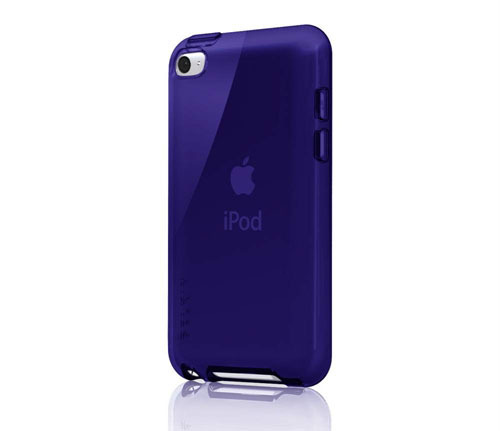 The stylish high gloss finish iPod Touch 4 case allows access to all ports and controls. Shield Eclipse iPod Touch 4G Case by Belkin is a stylish dual-function case. 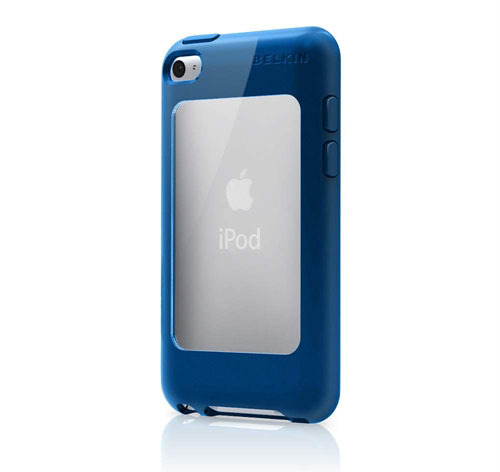 The transparent hard polycarbonate middle shell protects your iPod Touch from impact and lets you show off the Apple logo at the same time. The soft moulded grip covers the edges for a secure hold. The iPod Touch case has a camera lens cutouts and offers full access to all ports and controls, and comes in a variety of colors. The Grip Ergo iPhone 4 case by Belkin is made of tactile durable material with contoured ridges and ergonomic design to give you the most comfortable grip. 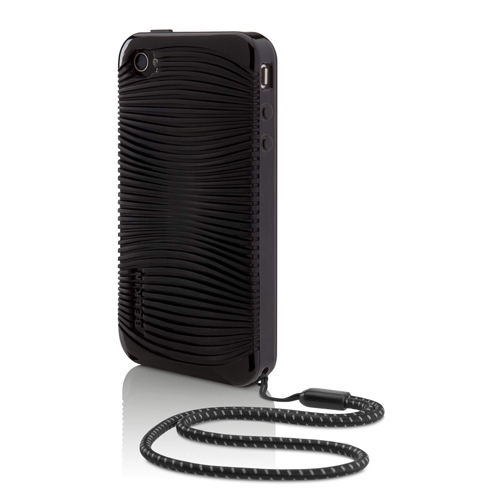 This stylish iPhone 4 case also has a removable hand strap to provide a secure way to hold your iPhone.